Your Health is Our Focus. 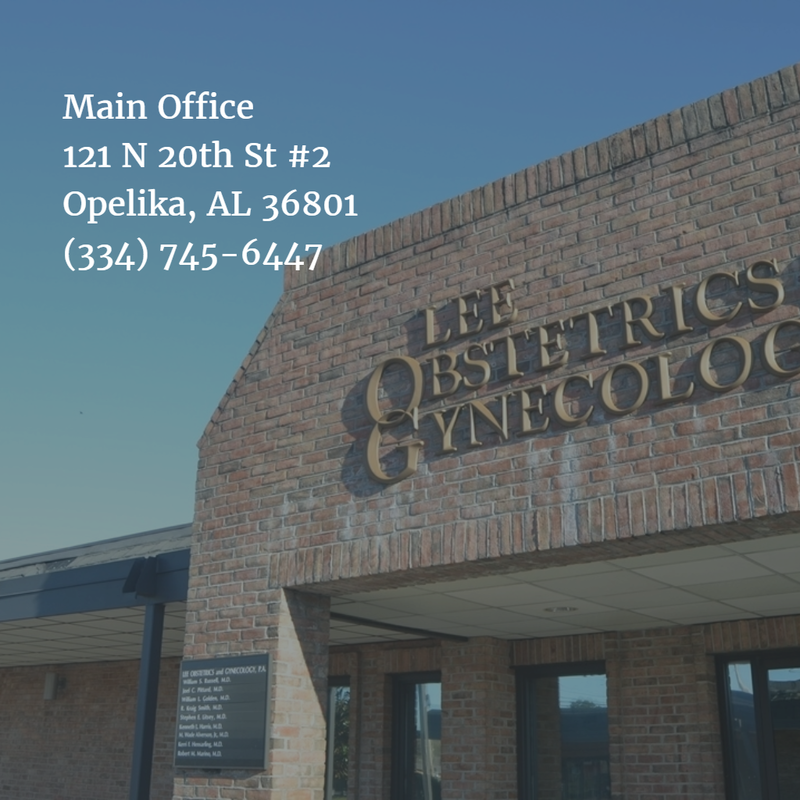 Lee Obstetrics & Gynecology was established in 1965 to serve women of East Alabama with compassionate, attentive and high quality OB and GYN care. Our focus is the complete health and vitality of our patients. 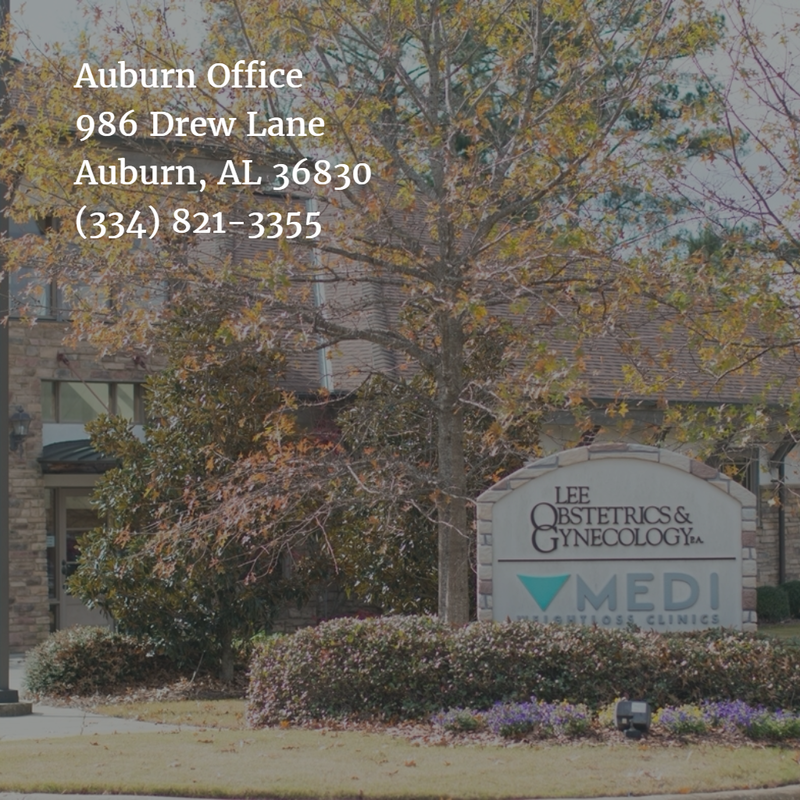 We are one of the oldest and most recognized medical practices in the area, and one of the first to adopt the use of electronic medical records and paperless check-in technology. 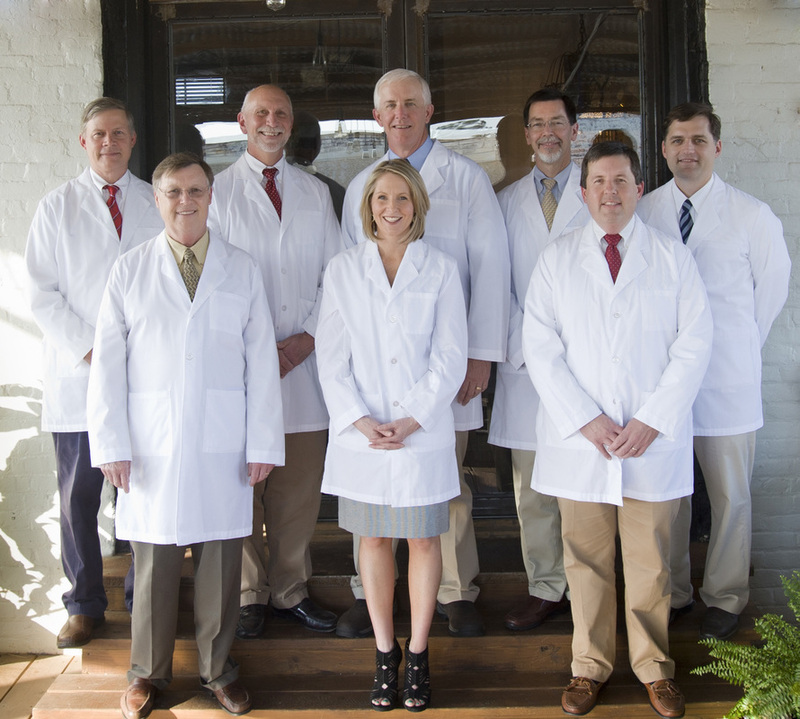 Our group delivers an average of 1,400 babies per year and our doctors have served in various leadership positions at East Alabama Medical Center, including Chief of Staff, OB/GYN Department Chair and members of the board of directors. We have also had one of our physicians serve as President of the Alabama Section of the American College of Obstetrics and Gynecology, as well as President of the Medical Association of the State of Alabama. Expectant mothers please print and complete the "Pregnancy Intake Questionnaire" below and bring to your first visit. At Lee Obstetrics and Gynecology, our focus is your health. We strive to be responsive to our patients by providing care in a considerate, timely, and professional manner. We also provide the latest in healthcare technology including robotic surgery using the da Vinci Surgical System . If you have already chosen us as your healthcare provider, we appreciate your confidence in us. If you have not yet chosen a physician, we believe our office can offer you the care and concern you deserve as a patient. Please take a minute to look through our website, and feel free to contact us for more information or to schedule your appointment. "To provide quality, attentive, responsive care for the women of Lee County and the surrounding area. To put the patient's health and well-being first and promote women's health in all that we do."